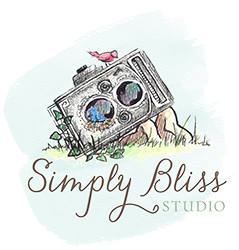 Simply Bliss Studio offers headshot sessions geared toward your personal or corporate needs. We will work together to find a style that fits your needs as well as wardrobe styling if necessary. Neutral gray is the most commonly requested background color. Headshot sessions include 1 digital image for your personal and/or business use; email, business cards, Linkedin, social media profiles, etc. Studio set up is available onsite for businesses in need of staff headshots.